Pastor Sam Landrith is originally from Hendersonville, TN. In 2017, he graduated from Lee University with a Business Management Degree. Pastor Sam’s collegiate career was not your conventional route. Graduating in a little under 4.5 years and at 5 different schools, hard work and dedication is what carried him to the finish line. In 2018, prior to coming to Thompson Station Church, he was asked by Pastor John Mark Harrison of Apex Church (Apex, North Carolina) to take on a position as Local Outreach Ministry Associate. There he supervised the local outreach of Apex Church, which included coordinating local teams to help support organizations like the food pantry and local missional outreach organizations. Pastor Sam currently oversees our TSC Youth programing from 6th - 12th grade. Coming to us in August 2018, Pastor Sam has brought great energy to the team. He is a gifted communicator and teacher, convicted about speaking the truth as plainly as possible. God has given him a vision and passion for helping people meet Jesus, and each week he shares God’s word and its practical application in our daily lives. Pastor Sam believes it’s so important for students to connect, grow, serve and go (Connect with Jesus | Grow spiritually in your relationship with Jesus | Serve Jesus | Go into the world to make disciples for Jesus). When Pastor Sam is not in the office, you’ll find him on the basketball court training for the NBA Draft and his rookie season for the LA Lakers. He wants it to be known that many students have challenged him, but no one has been able to step up and dethrone his title of "Best of TSC Students." C’MON! Pastor Sam is continuing his education studying for a Master of Divinity Degree in Christian Ministry from Southeastern Baptist Theological Seminary. 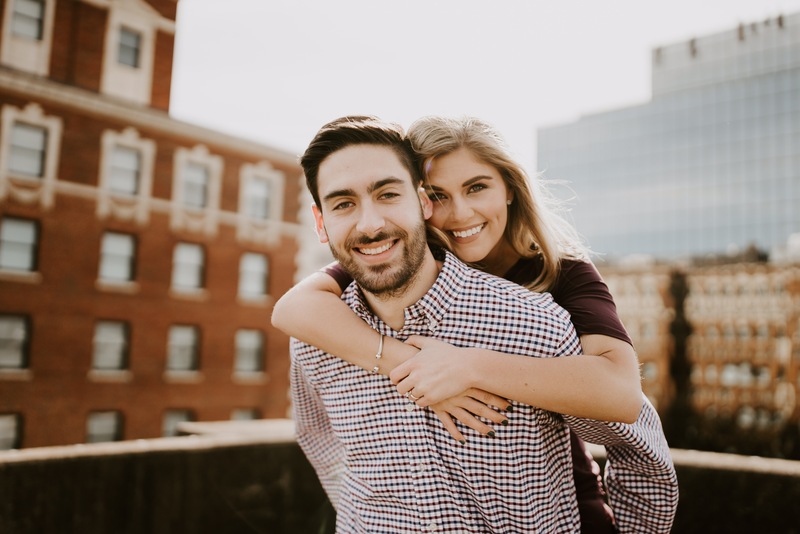 In June of 2019, Sam and his fiancée, Katie, are getting married. Katie is currently at the University of Tennessee at Chattanooga pursuing a degree in Special Education. They both enjoy time with their friends and family, fishing (Sam), and sports - especially University of Tennessee sports, Go Vols!